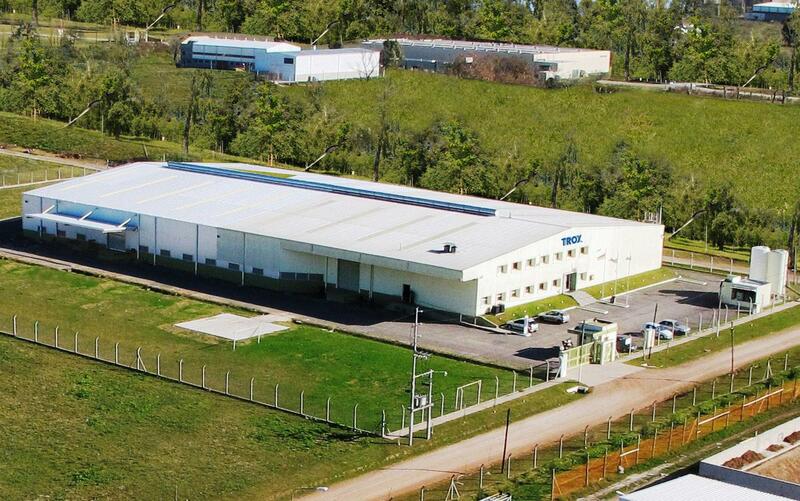 The ICB in figures | TROX Argentina S.A. The heart of the International Center for Fire Protection is a furnace measuring 4 x 5 x 5 metres, which is big enough to test even the largest tunnel dampers that are used for extracting smoke from tunnels or from an underground metro or railway station. 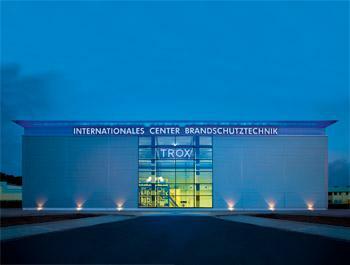 In Europe's most modern fire protection laboratory, TROX conducts fire testing primarily for fire protection classification of building products for ventilation and air conditioning in accordance with national and international standards. Furthermore, scientific experiments can be conducted to investigate specific fire protection problems outside the requirements of standards. The technical instrumentation in the Fire Protection Center is also suitable for expert testing and reporting.